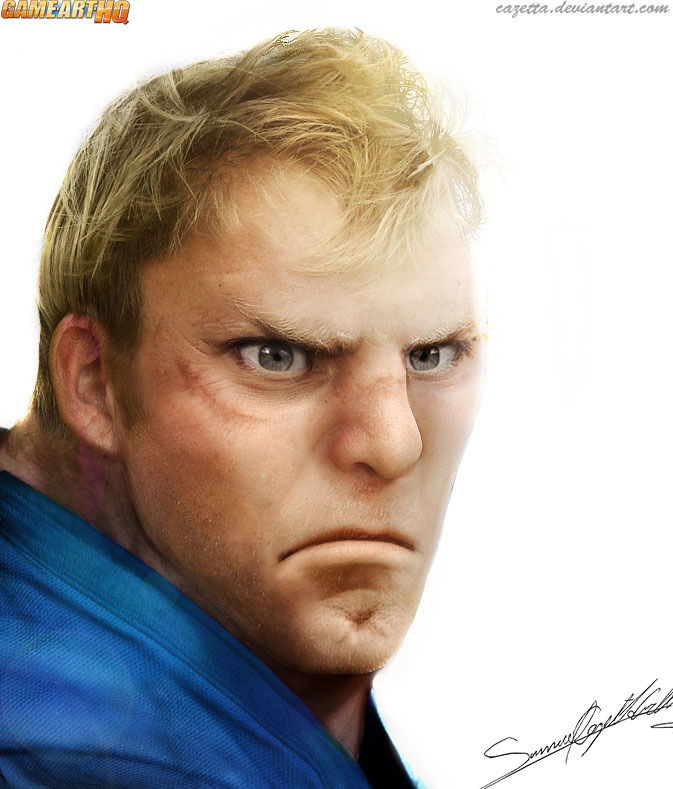 ..he might look very similar to this photomanipulation art by Samuel Cazetta from Brazil who created a little series of Street Fighter characters looking as realistic as possible for him. Makes me wonder how a Street Fighter game would look if done in that style with backgrounds looking photorealistic as well. Take a look @ the other Street Fighter Illustrations in Samuel Cazetta’s gallery on dA as well!